← Details announced about upcoming Pullip 15th ♥ Anniversary ~ Dream of the Starry Sky ~ Pullip Exhibition at Yokohama Doll Museum & New Pullip revealed! 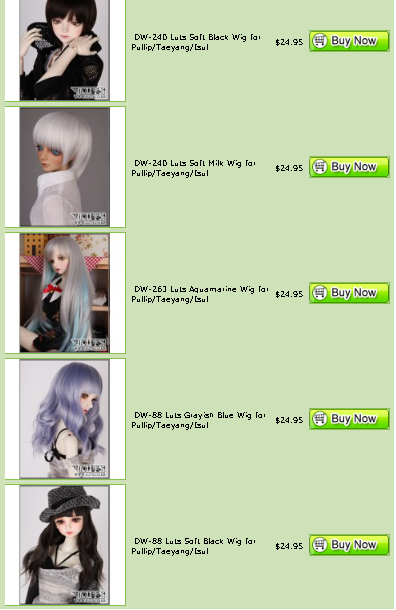 Pullipstyle made a very exciting announcement late last night, they are now offering wigs from Luts via their website. For those of you unfamiliar with Luts they are a well known ball jointed doll maker who also makes some of the most exquisite quality of wigs available in a cornucopia of colors. I have been using their wigs for Pullip for years and can attest to their wonderful quality! This is just a small taste of the many wigs available, they posted a little teaser video on their Instagram page last night which can be seen here of the wigs. 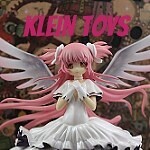 This entry was posted in Doll, Pullip and tagged asian fashion doll, BJD, fashion doll, luts bjd, Pullip, pullipstyle. Bookmark the permalink.